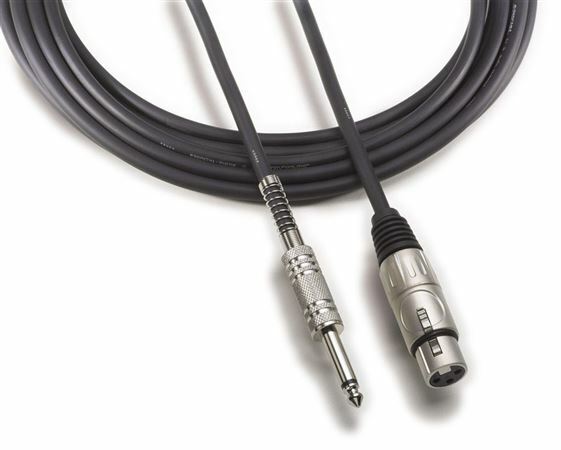 Shop Audio-Technica AT8311 Value Microphone Cable XLRF To 1/4" Phono from AMS with 0% Interest Payment Plans and Free Shipping. Audio-Technica Value Microphone Cables are engineered to deliver outstanding value and reliable, durable performance. They are an economical introduction to Audio-Technica cable quality. My keyboard has a 1/4 mic input and this cable works great with my XLR mics.